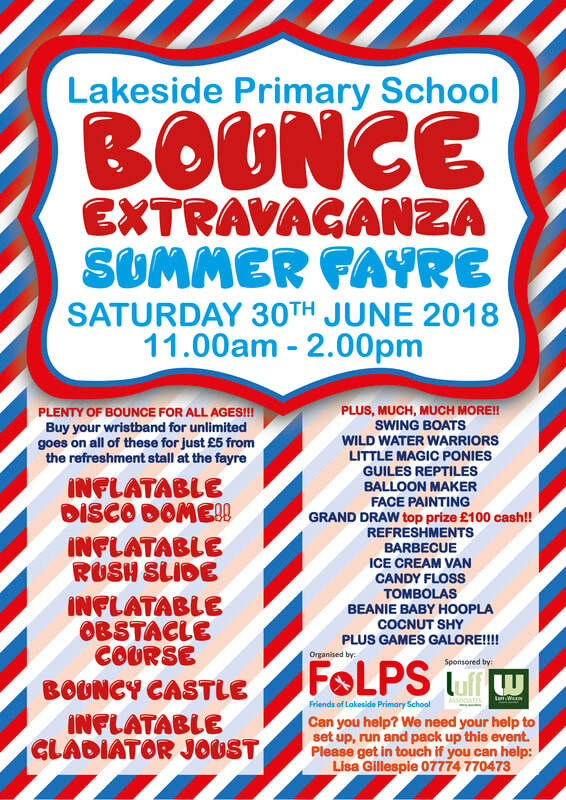 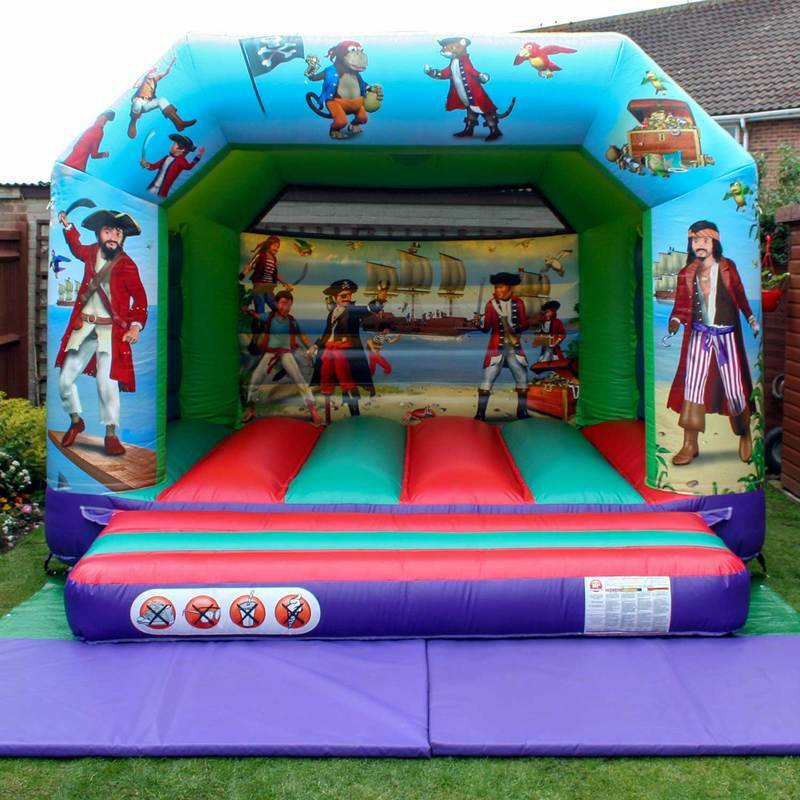 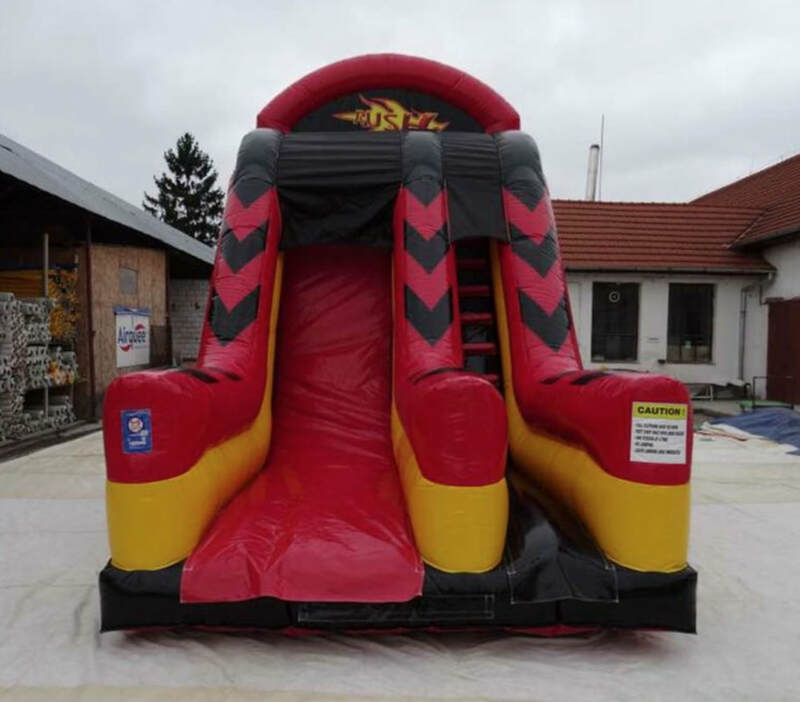 On Saturday 30th June we will be holding the hugely popular Lakeside Summer Fayre and this year we will be having a BOUNCE EXTRAVAGANZA!!! 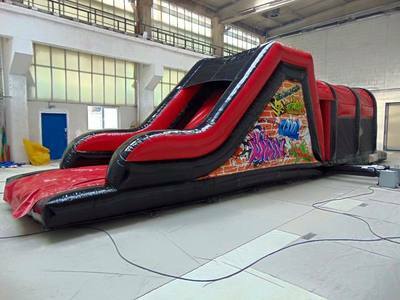 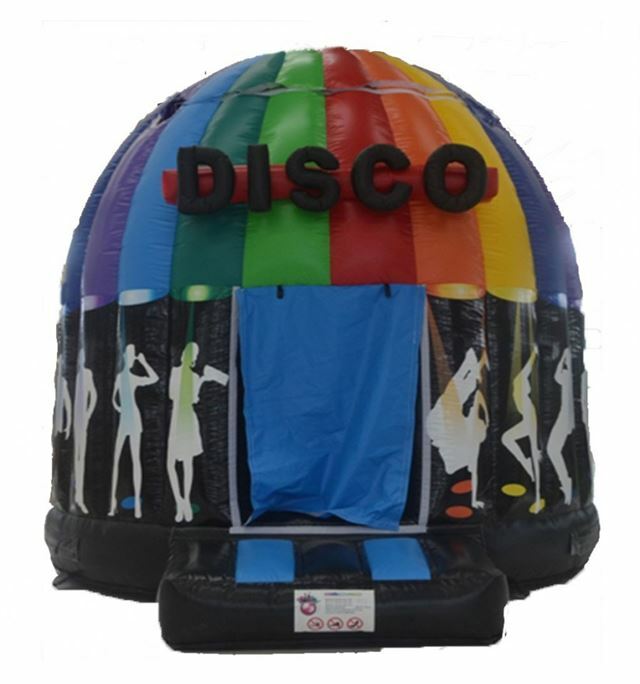 ​You can enjoy 5 big inflatable attractions including the NEW inflatable disco dome!!! YOU CAN BUY YOUR £5 WRISTBANDS FROM THE REFRESHMENTS STALL AND GO ON ALL OF THESE AS MANY TIMES AS YOU WANT!!!!! 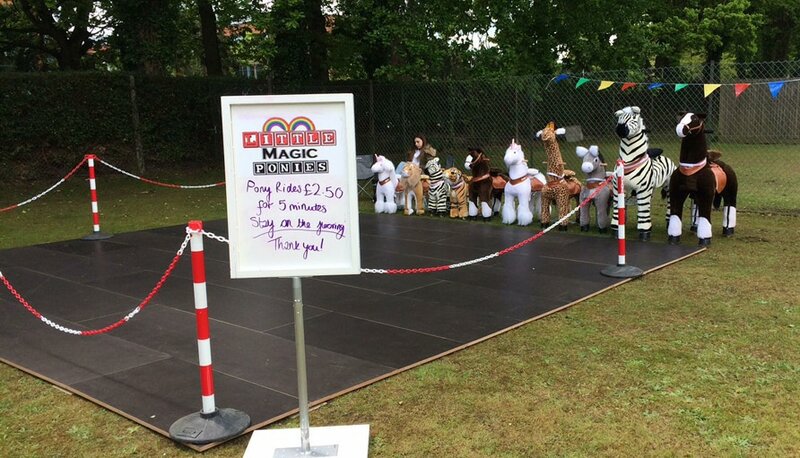 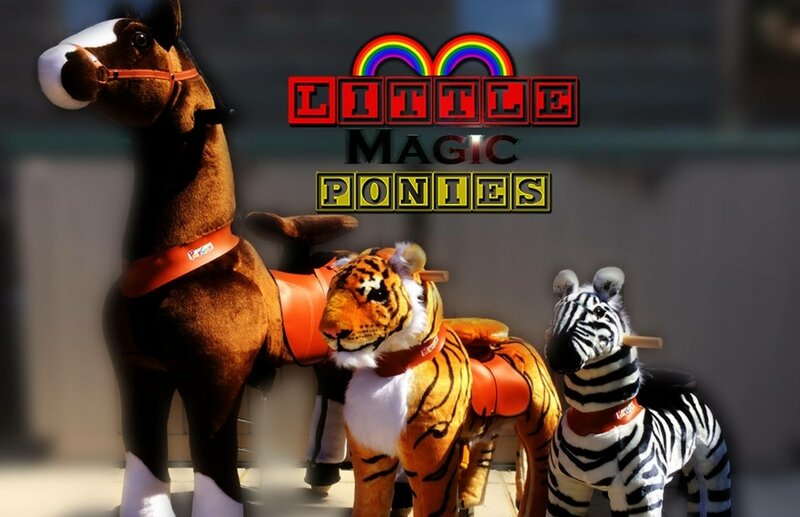 There will also be Little Magic Ponies, Guiles Reptiles, Wild Water Warriors, face painting, swing boats, games galore, entertainment and so much more.